The owner of a Starwood-branded hotel in Taiwan said Thursday it will terminate its contract with Marriott International, in protest over the US group caving in to Beijing pressure to list the island as part of China. 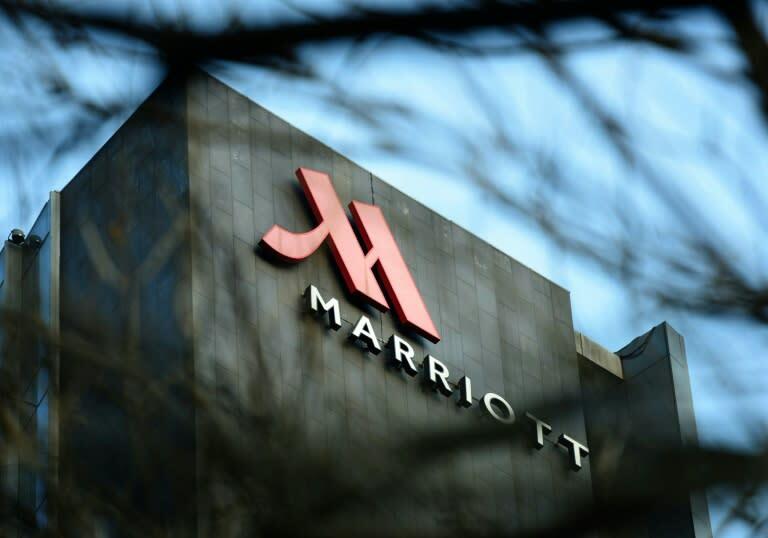 Marriott was strongly criticised by Chinese authorities in January for listing Taiwan -- along with Tibet and Hong Kong -- as separate countries, all regions which Beijing claims under its authority. After the Chinese government shut down Marriott's local website for a week, the hotel chain apologised and changed the listing to "Taiwan, China." But the Four Points by Sheraton in Zhonghe, a district of the capital Taipei, announced -- in a front page advertisement in local newspaper the Liberty Times -- it will terminate its franchise agreement with the parent group. "We are sternly protesting against Marriott International unilaterally listing our hotel as 'Taiwan, China'" on the simplified Chinese version of a booking website for members, the advert read, adding it would "dissolve" its contract. Simplified Chinese is used in mainland China. A more complicated traditional version is used in Taiwan and Hong Kong, and on that version of the website the island is still listed as "Taiwan". Four Points by Sheraton is a brand of business hotels under the Starwood brand, which was bought by Marriott in 2016. Lily Cheng, a spokeswoman for the Zhonghe hotel, told AFP its name will now be changed and it will no longer take reservations from Marriott's booking system. "Of course it will cause some impact, but our main customers are corporates, and Taiwanese people, and other booking websites," she said. China is swift to condemn any moves that could be interpreted as de facto diplomatic recognition of the government in Taiwan. It has taken a number of airlines, hotels and other companies to task in recent months for listing Taiwan as a separate country on their websites. The foreign ministry lodged an official protest with the US for allowing Taiwan president Tsai Ing-wen to transit in Los Angeles en route to Paraguay this week, during which she gave a rare public speech by a Taiwanese leader on US soil.